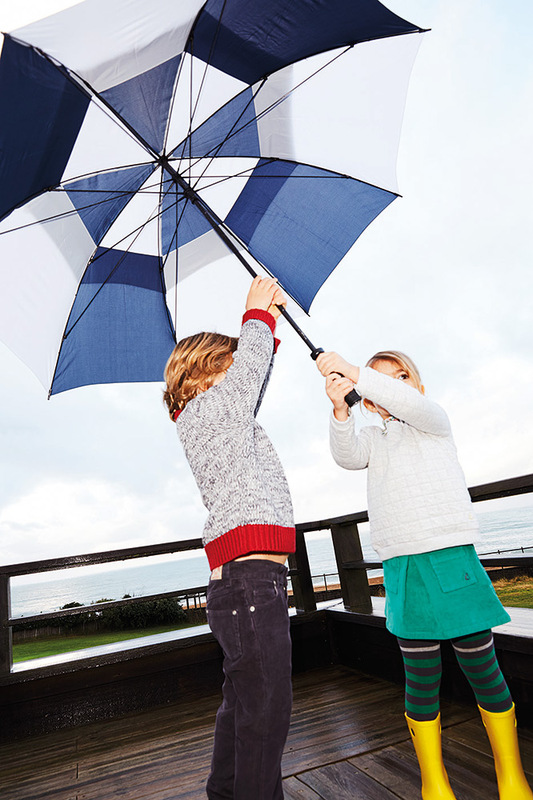 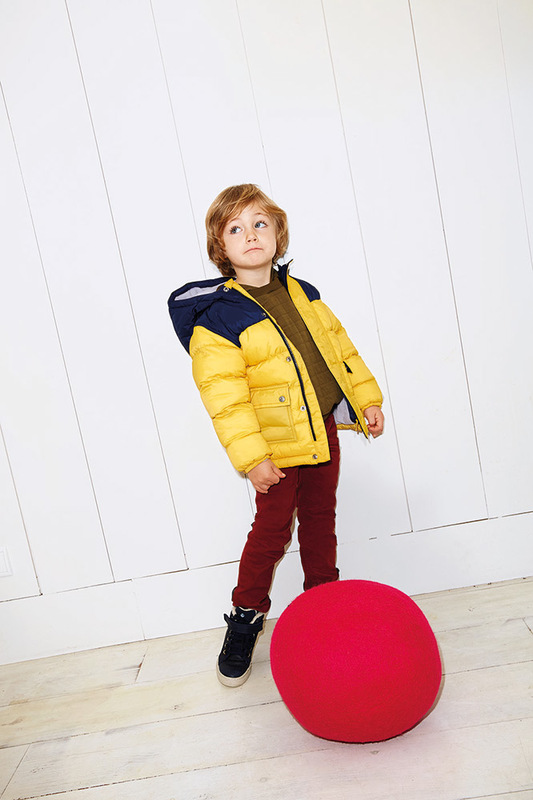 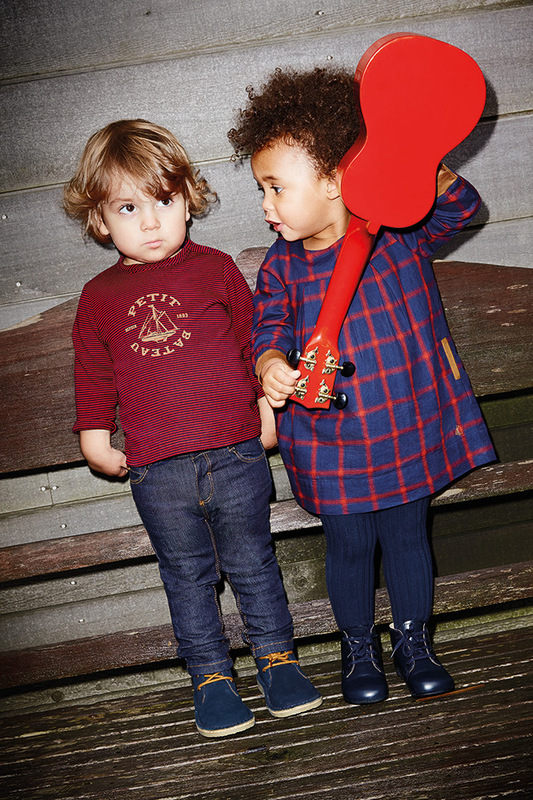 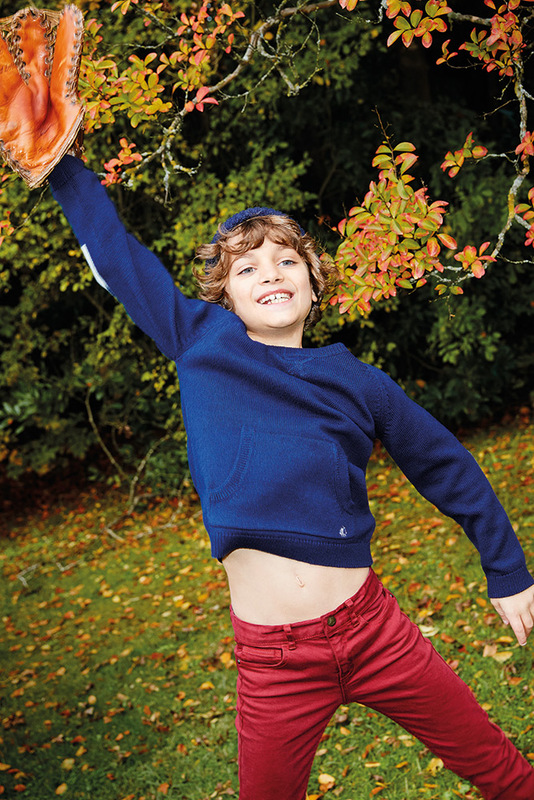 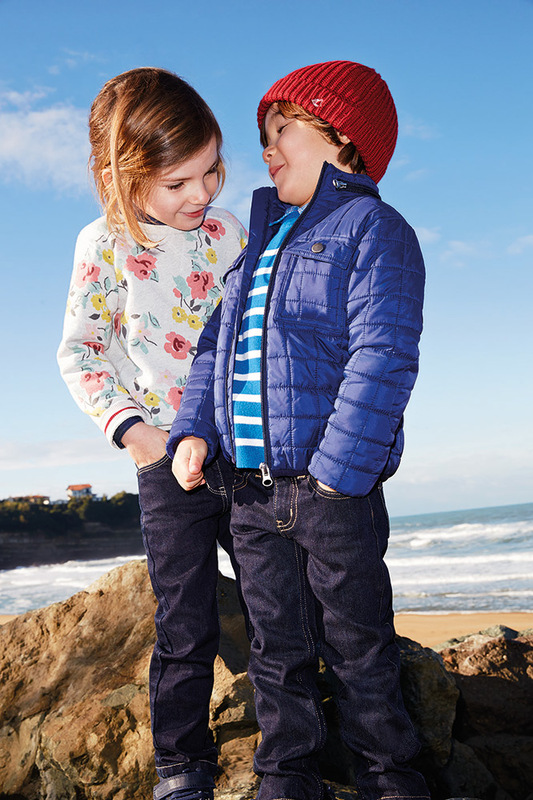 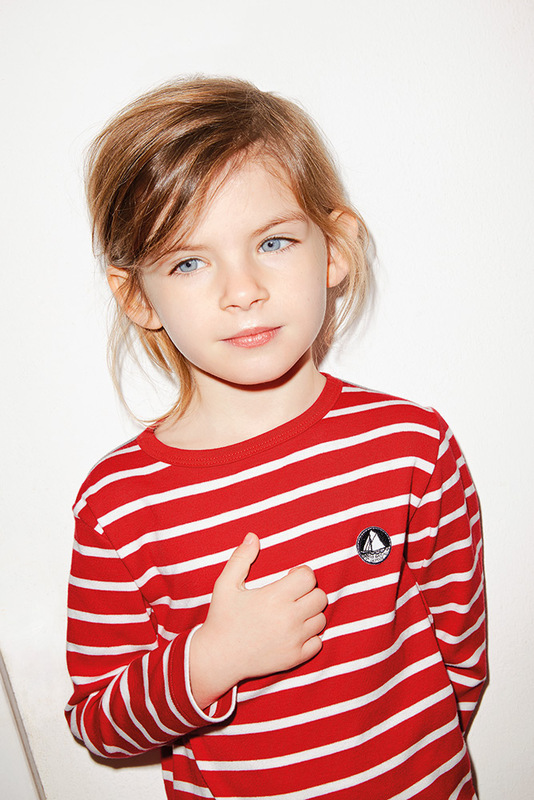 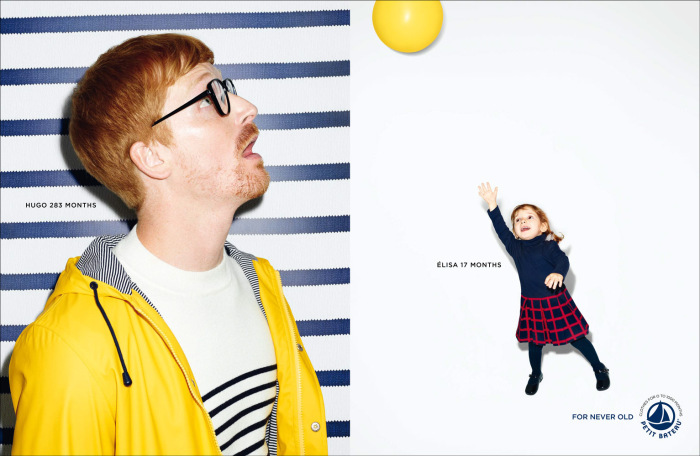 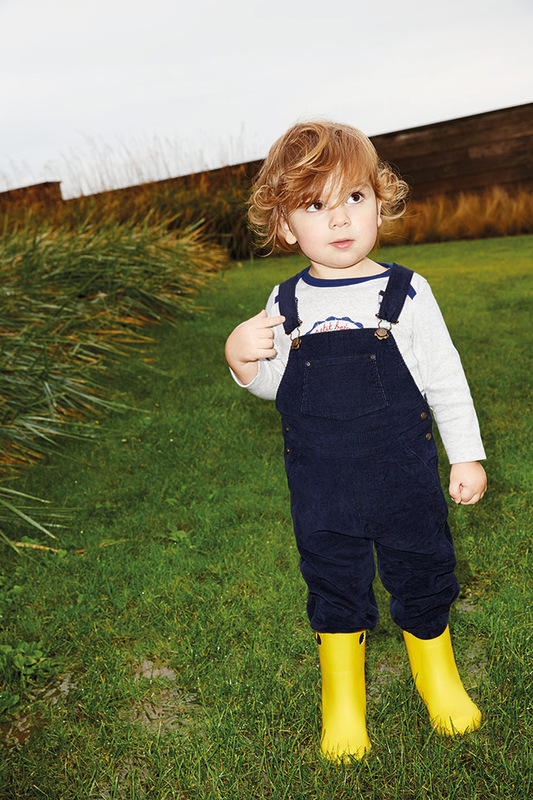 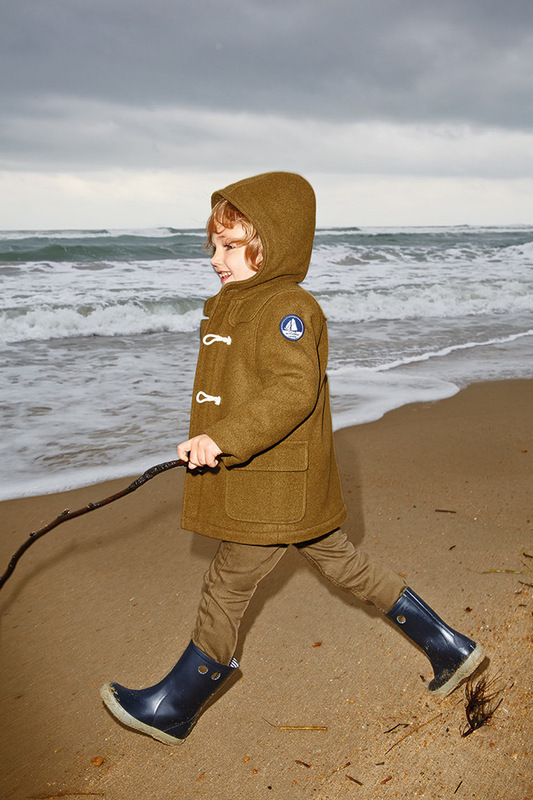 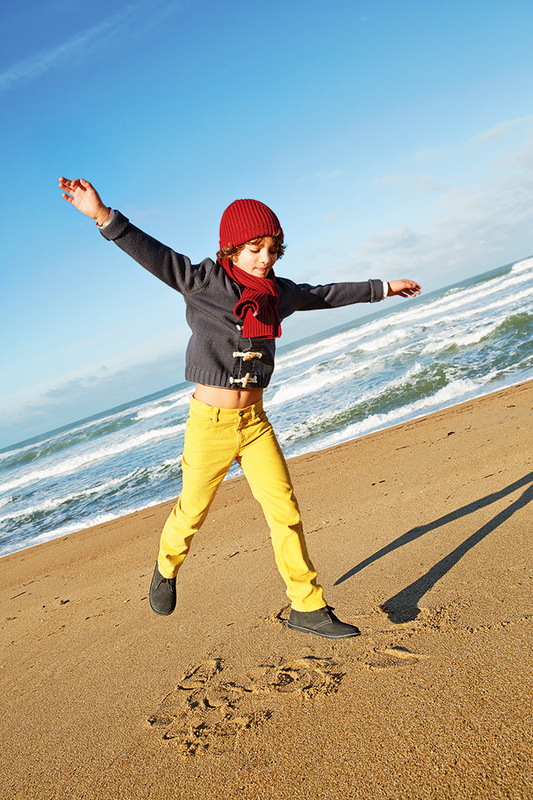 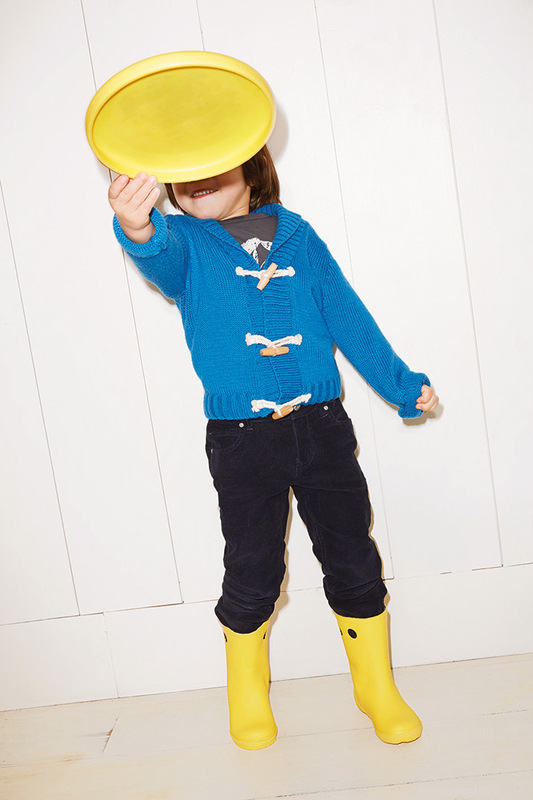 Color, first inspiration’s source of Petit Bateau, is in the air. 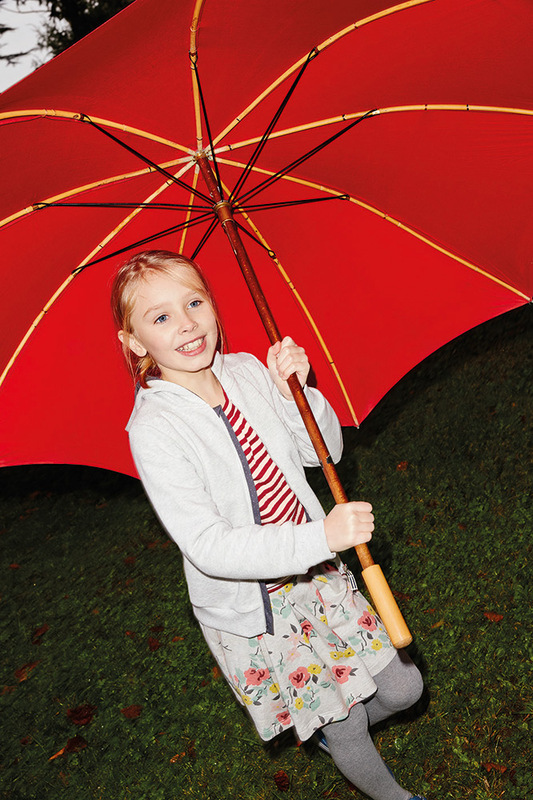 The painter Simon Hantaï and Jacques Demy’s ilms universe have inspired the work done on colors association. 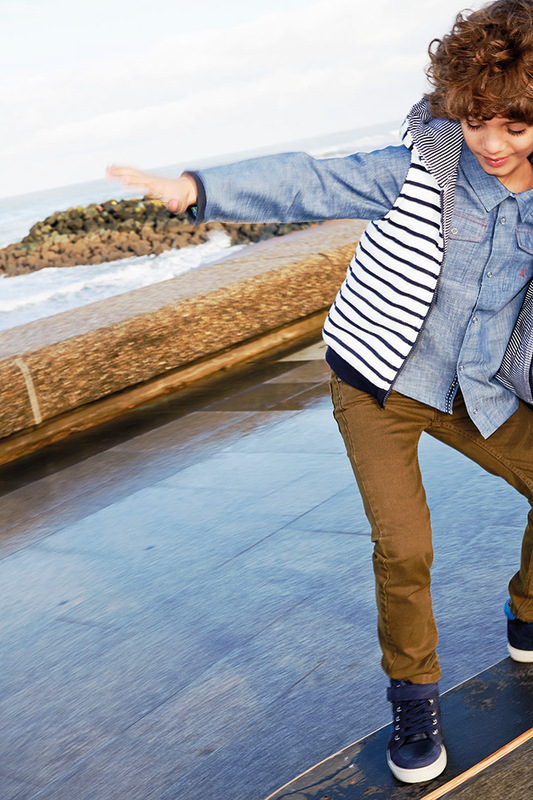 Many prints (daisies, strawberries, checkerboard, vichy, vintage…) are mixed with blues, pale pinks, whites : giving lots of tenderness, light and modernity.